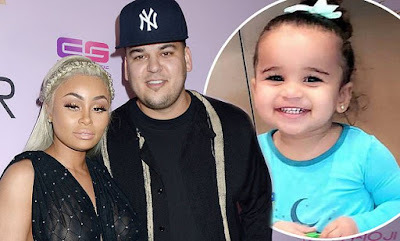 Baby Dream may be too young to understand the drama surrounding her parents, but the way it's been going, this feud will carry on for years. Blac Chyna got into an altercation with Rob's new girl, Alexis Skyy. Chyna and Rob entered into a court agreement that states neither one can introduce their significant other to baby Dream until after the first six months of an official relationship. Apparently, Chyna isn't worried because she thinks Rob and Skyy won't last that long.